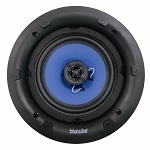 The BluCube BCK65SS is a single stereo ceiling speaker designed for smaller areas such as cloakrooms, hallways and bathrooms. 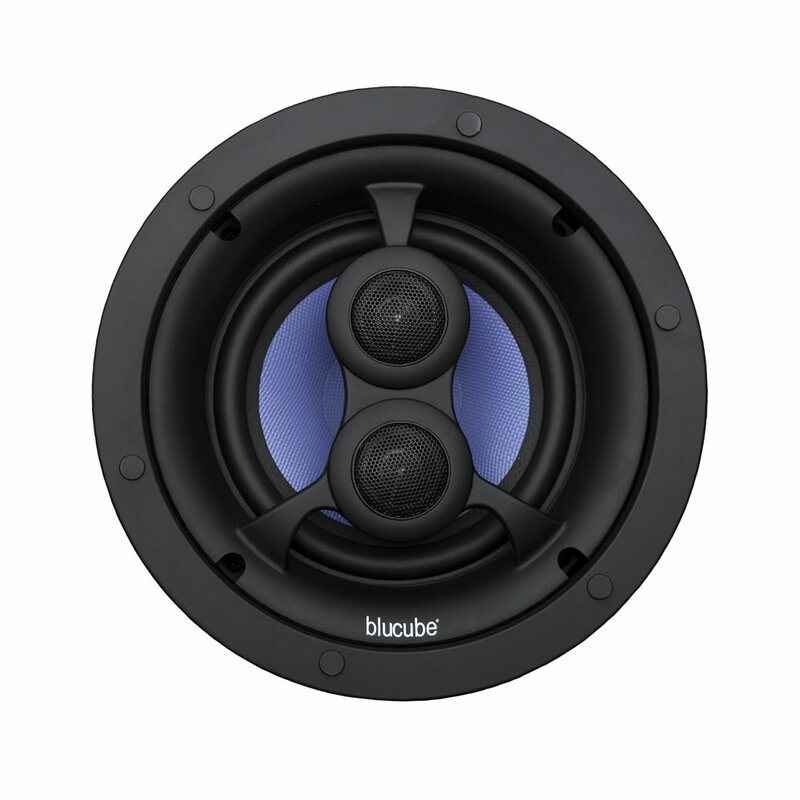 Using the same cutting edge components as the CXCL-650S including Kevlar driver and Titanium tweeter, this speaker delivers outstanding sonic performance and at a highly affordable price point. They were easy to install and they look great! Above all, they sound fantastic! these are a real bargain. Good bassey sound too. Very impressive. 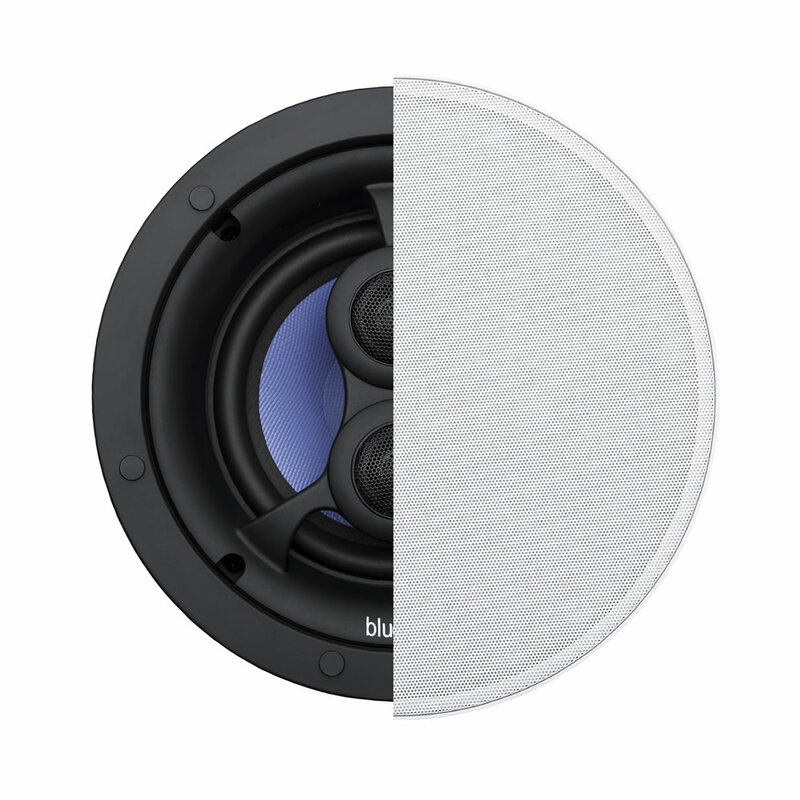 Q: Can these speakers be mounted in a wall instead of a ceiling? A: These speakers can also be installed in a stud wall if required.